Keith Burns is an award winning aviation artist and commercial illustrator. He has illustrated comics for the past decade with Johnny Red being the most recent. In 2012 he joined the Guild of Aviation Artists. 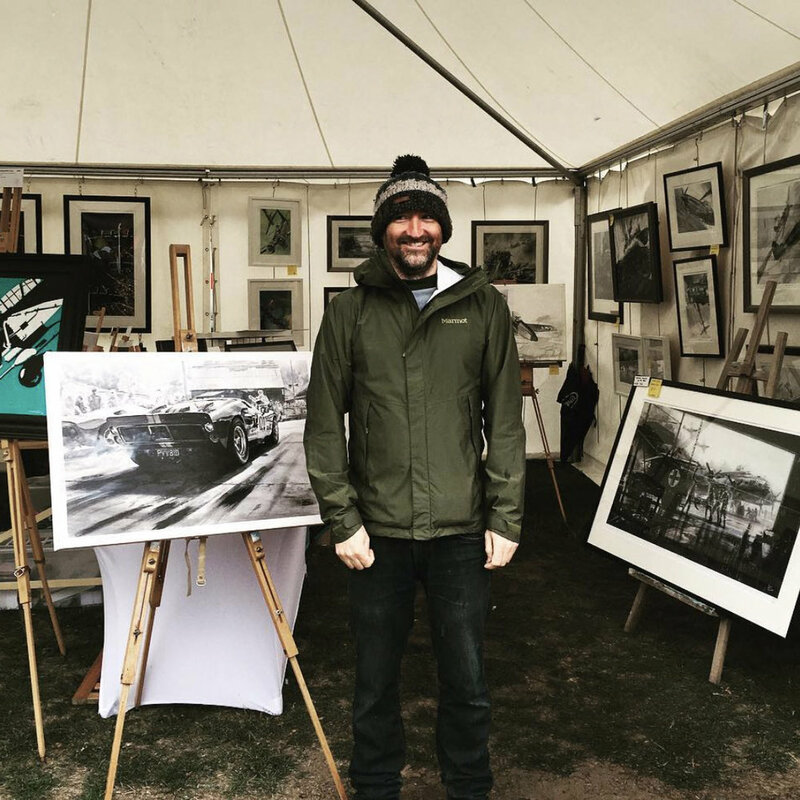 In 2015 he won the Messier Dowty award for best acrylic painting in show, in 2016 he was made a full member of the Guild, had his first solo exhibition at the RAF Club in London and won Aviation Painting of the Year. He is currently illustrating the Ladybird WW2 series written by James Holland.